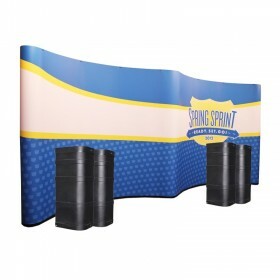 ISOframe podiums are manufacutred with top quality extruded aluminum hardware that's backed by a 10 year manufacturer warranty. 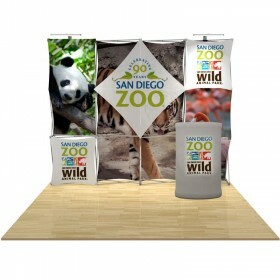 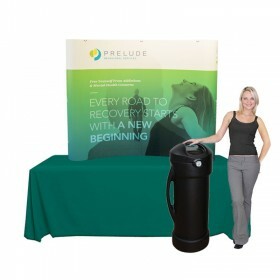 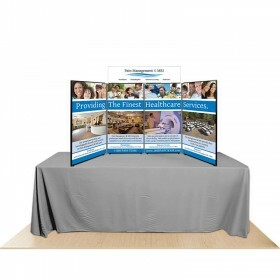 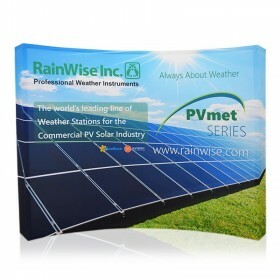 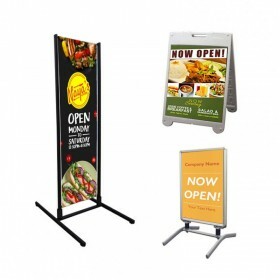 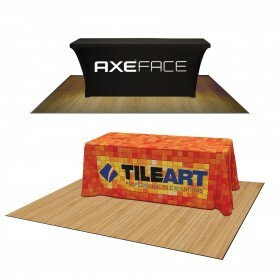 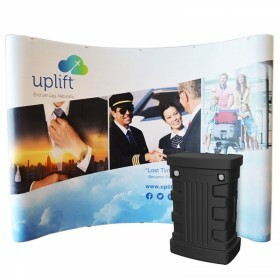 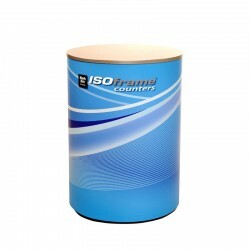 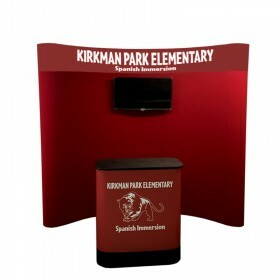 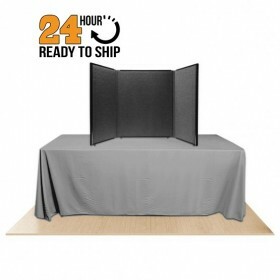 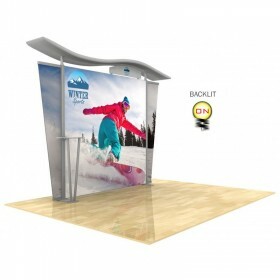 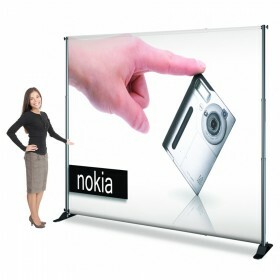 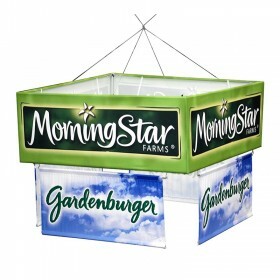 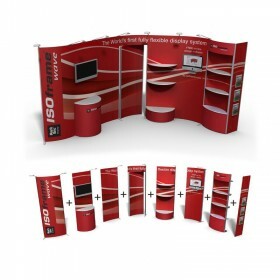 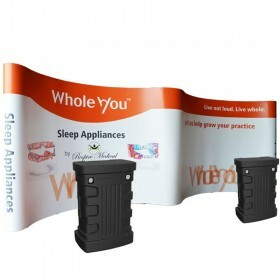 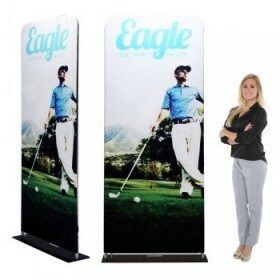 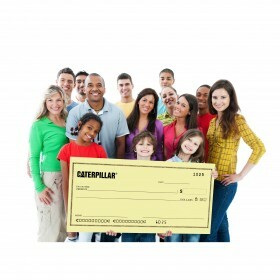 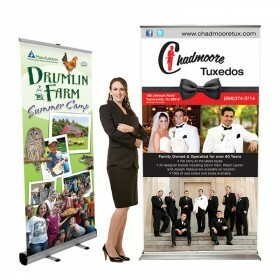 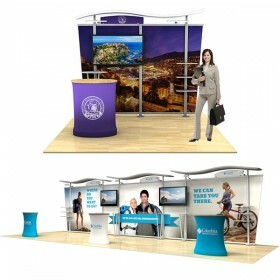 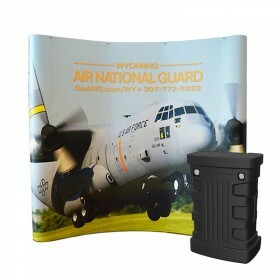 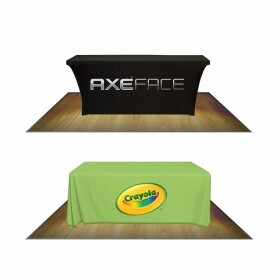 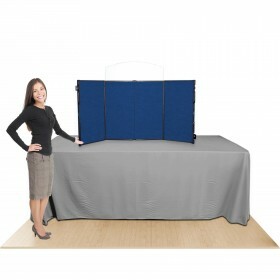 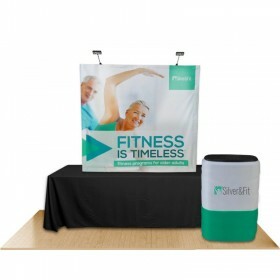 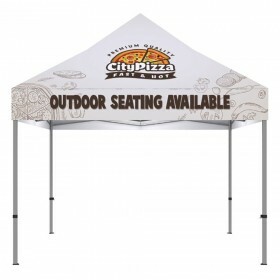 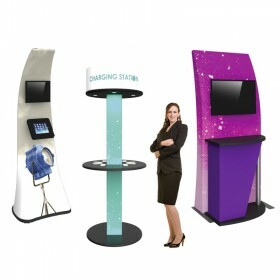 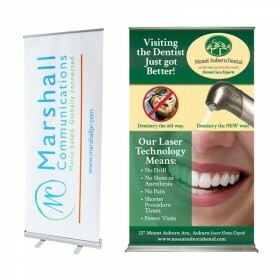 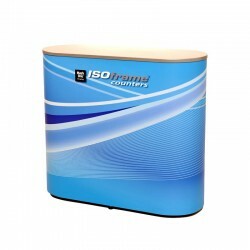 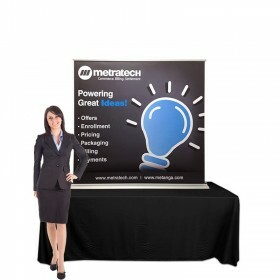 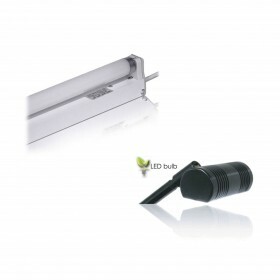 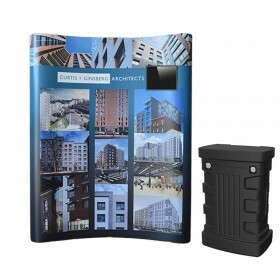 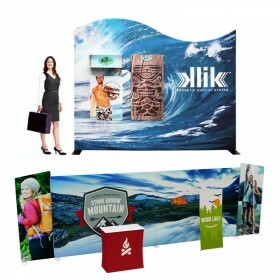 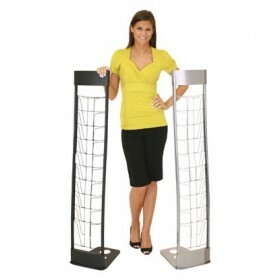 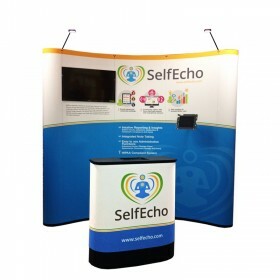 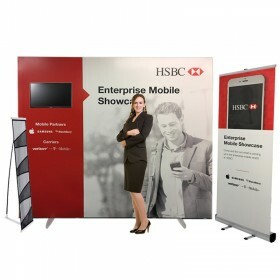 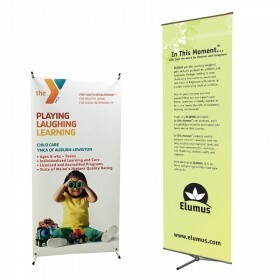 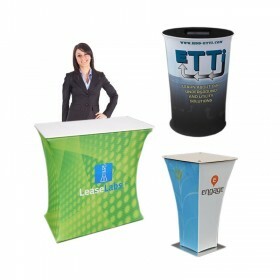 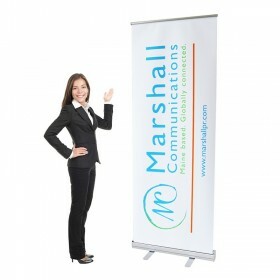 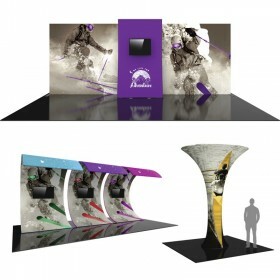 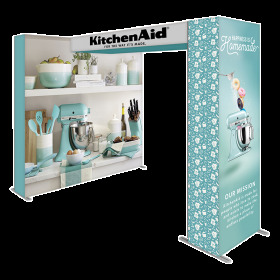 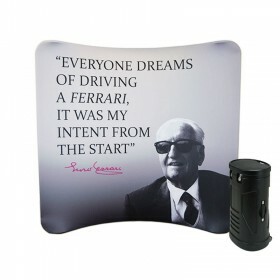 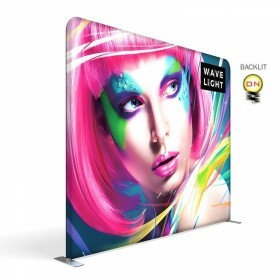 With no tools for setup this product display counter is perfect for trade shows, home shows, events and more. 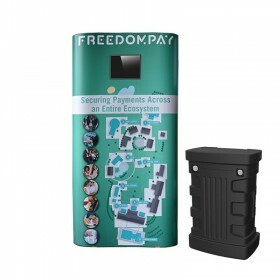 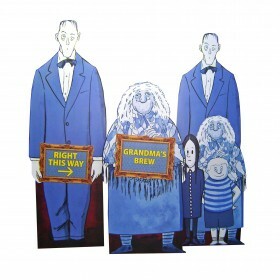 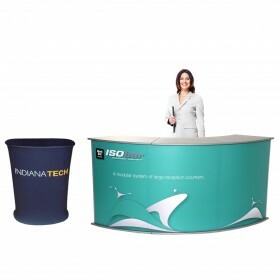 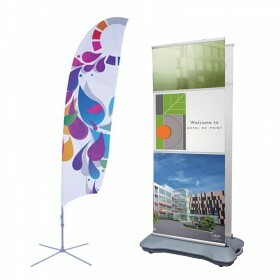 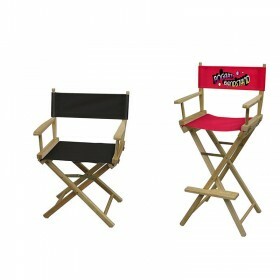 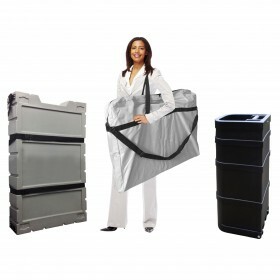 ISOframe Circle Podium includes complete set of hardware, custom printed graphic panel, interior shelf and carrying bags. ISOframe Rectangular Podium includes complete set of hardware, custom printed graphic panel, interior shelf and carrying bags.